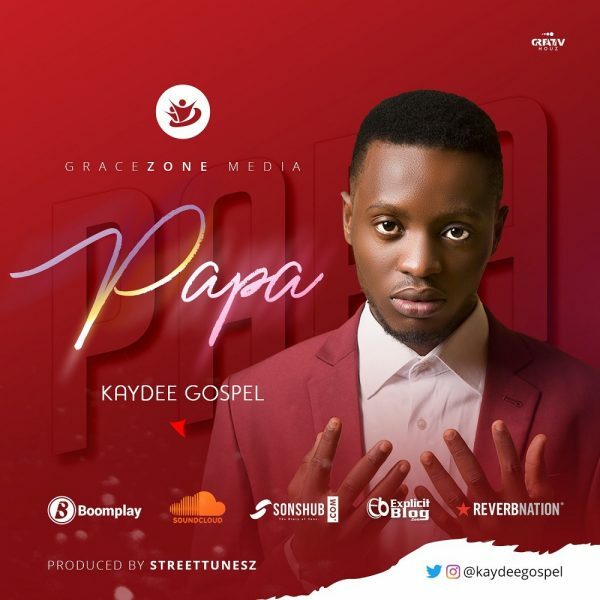 Nigerian Gospel music recording Artist and Songwriter, Kaydeegospel drops a new single titled “Papa”. Oooo, hey! Its kaydeegospel, ahhhhh, oooooo yeahh! Wetin he promise he don am, he’ll never dribble me! And na you wey love me first! I dey Manifest! 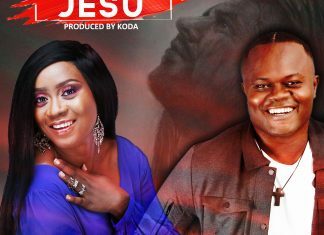 Na your grace be my defence oo wey, No be by strength. Ehhhh, you’re My Father now, your love and your mercy, takes me higher! Yes you are, yes SIR! !